Almost every child has had the opportunity to fly a kite, including me. I cannot imagine a childhood without this activity. Kite flying is a great outdoor sport. I think every child at one time or another has had the opportunity to fly a kite. I know I did. I made my first kite with bamboo strips and newspaper. The tail of the kite was made with a strip of cloth. This type of kite is still made by today’s children. Take two sticks. Make a cross. Place newspaper over the sticks and cut a triangle pattern. Fold the newspaper edges over fastening with glue. Glue the newspaper to the cross sticks. Tie the tail onto the stick. The string end is placed where the sticks cross to form the cross. Wait for a breeze of wind, do a test flight, and make any necessary adjustments. To avoid losing the kite tie the other end of the string to a stick and hold on tight as the wind causes the kite to dance and float in the air current. This is a very affordable air toy and will entertain an individual for hours. Did you make your kite to light or too small? It's okay. Take your kite for a flight indoors. Locate any building which has high ceilings. The length of the string will need to be shorter than what you would use for outdoor flying. The kite will receive the wind lifts by your walking forward, mostly backward, and sideways. Your arms will be kept very busy redirecting the flight pattern. Indoor kite flying is becoming very popular and there are clubs and organizations which offer competitive flying. Flying a kite is an excellent overall body stretcher, aerobics, and relaxation. Your personal physical fitness, not your age, determines the type of kites to be flown. Girls, boys, men, and women enjoy this activity. It’s a fun exercise without your awareness. As the kite dances and floats through the air, a person becomes fascinated with the predictable and unpredictable designs which the kite will perform as the air current changes. As you watch the action, the body has been busy standing, walking, or running. The arms are being used to hold the kite in place, and your lungs are busy breathing in fresh country or beach air. There has been a mix of aerobics, stretching, and meditation being experienced by the mind and body while being busy holding a string. It’s relaxing. You are focused on the flying kite, and your problems are forgotten allowing the brain to recharge. This activity may be done by singles, family, and groups of people. The kite is often a conversation piece, and this is an opening for enlarging your circle of friends. Take some photos and have permanent memories of your kite flying activities. DIY kites will tap your creativity and imagination. Every kite will illustrate your artistry and personality behind the string. The American Kitefliers Association (AKA) is the largest kite organization and club and is available in 25 countries. Kite flying has been used as a toy, scientific research, aerodynamic studies, aerial photography, rescue, sending messages, and military use. 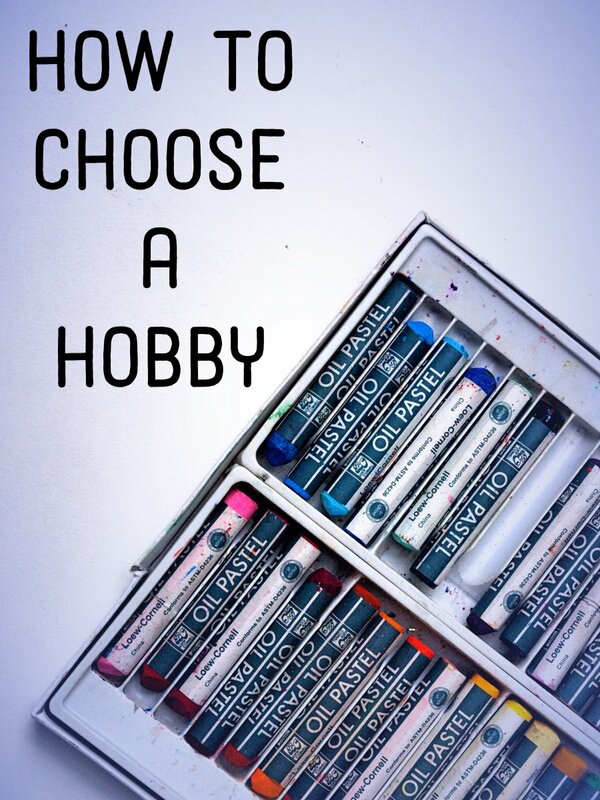 It has become a leisure recreational activity or a hobby. Single line - The traditional triangular shaped beginners’ kite. Also known as the diamond kite. Commercial kits are available in a variety of colors and easy to assemble. Delta - It’s a diamond kite with wings. Box -This kite is fun to fly and will get attention from others as they see this box-like structure flying in the sky. It uses a single line and will fly in breezes of 4 to 20 mph. This is a simple DIY project if you wish to make your own versus purchasing. 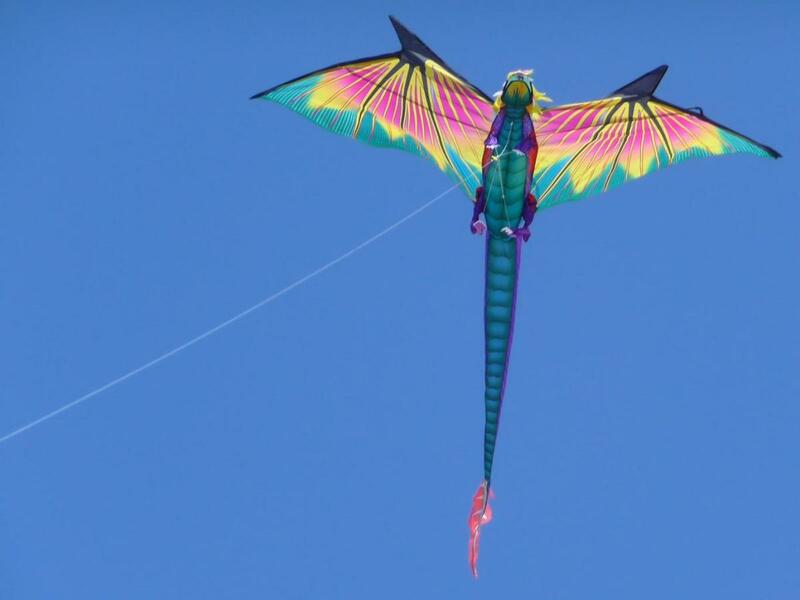 Dragon -These kites have a history in China of being used in the military to send messages, spy, frighten troops with their superstitious beliefs, and distraction tactics. Parafoil - The smaller models can be flown like any other kite. 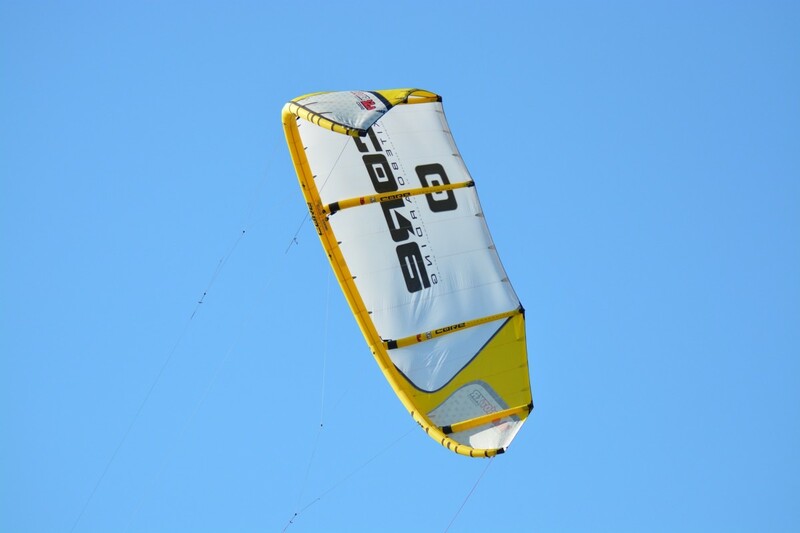 The larger models are used for snow skiing, kite surfing, paragliding, and sky diving. 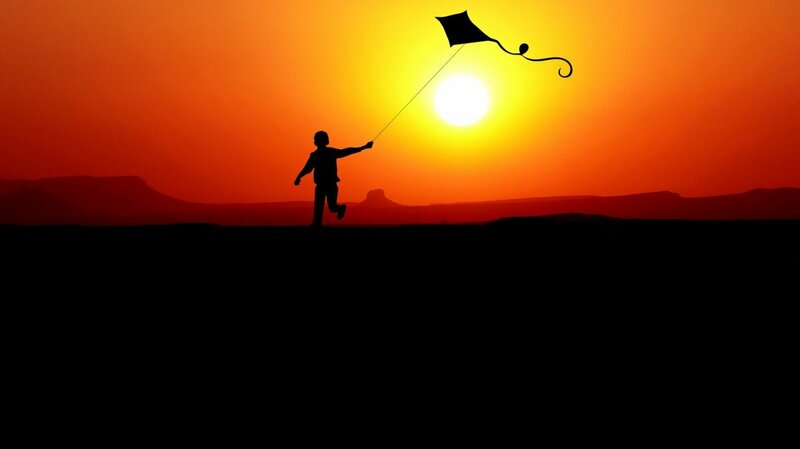 The first step to start flying a kite is to run into the wind in order that the current will lift it skyward. Or a channel of wind may be just enough to lift the kite without running. When the wind stops, gravity will cause the kite to fall to the ground. 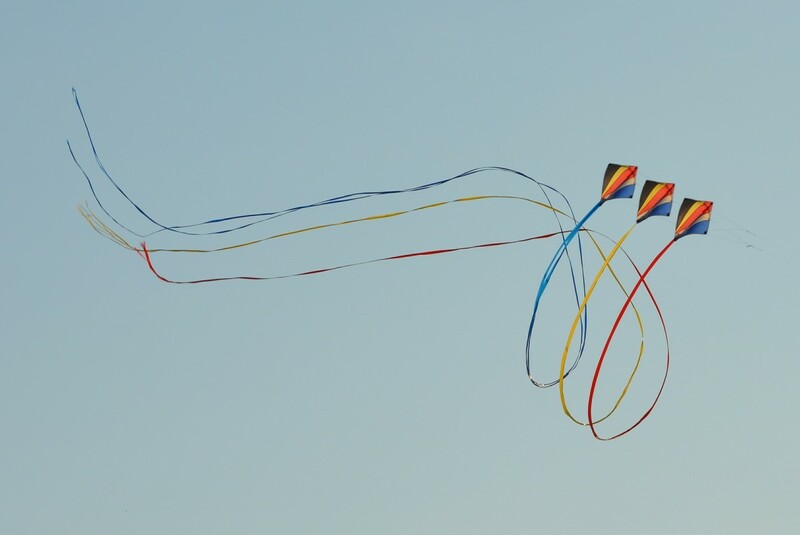 The term drag is used to describe the pull on the kite caused by the wind. Delta and diamond kites fly ideally in winds of 6-15 mph. The box, dragon, and parafoil fly ideally from 8-20 mph. Generally speaking, wind speeds of 25 and above are fatal for most kites. Slow wind speeds are ideal for lightweight, and stronger winds are needed for heavy kites. All kites should be flown in open areas and on good weather days. 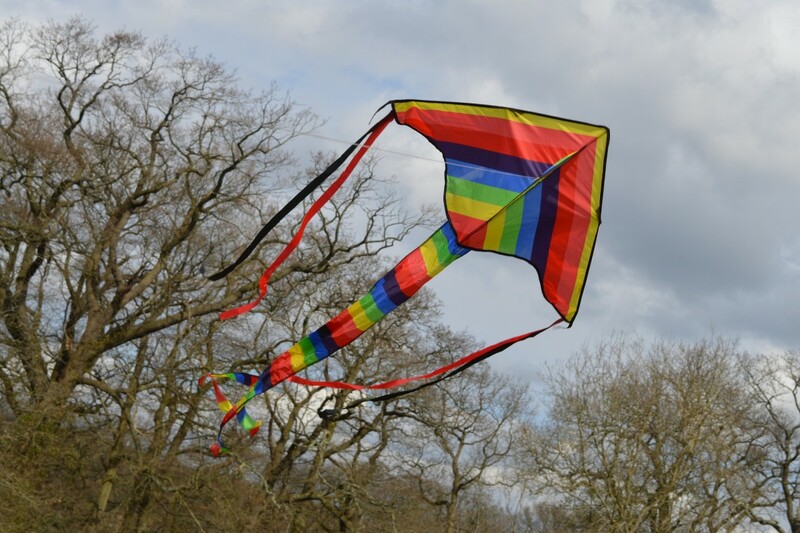 Never fly your kite near power lines, television lines, antennas, roofs or steeples, trees of any height, near traffic, and stormy or rainy days. Beaches, community assigned areas, and open fields are areas of choice. What type of kite do you like to fly? Nice article. Thank you for sharing. I recently (in the last year) took a trip to Kittyhawk, North Carolina and did quite a bit of kite flying there (due to there always being a constant wind/breeze from the Atlantic). Was so much fun.